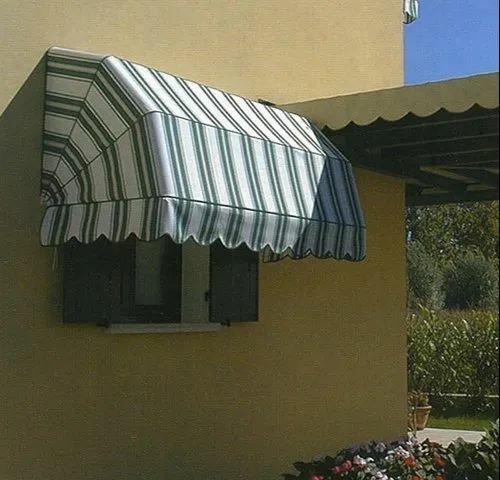 being a client centric firm we are involved in offering an extensive range of awning. our products are highly appreciated by the customers for their significant attributes such as high durability, easy installation and superior finishing. these are developed using premium quality ingredients procured from authentic sources of the industry. moreover, these can be availed at industry leading prices.